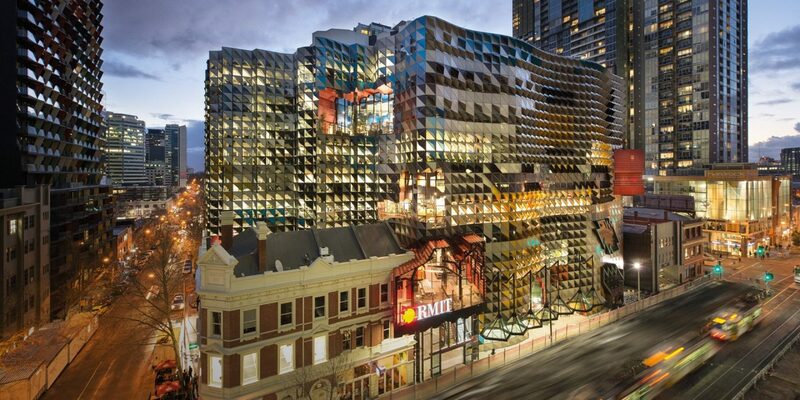 Melbourne is quickly becoming a central hub for innovative ideas and startups in Australia. 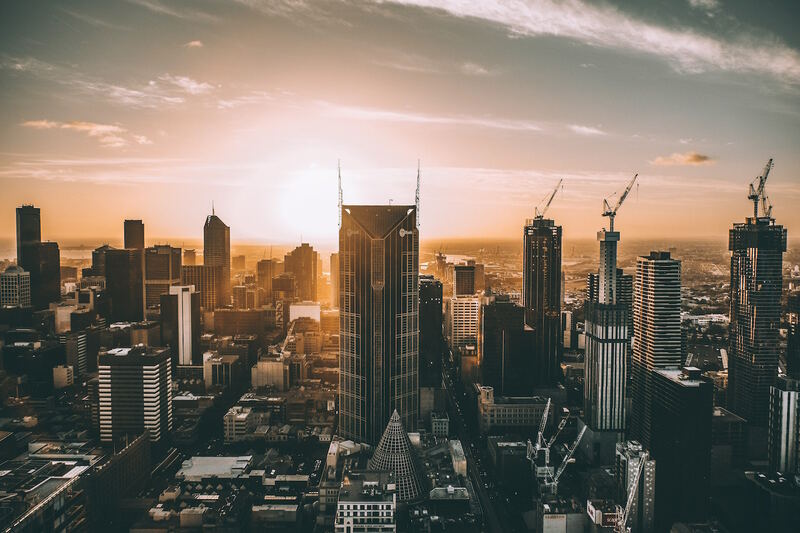 Home to more than half of Australia’s top 20 technology companies, Victoria’s industry has over 8,000 companies including many international firms such as Telstra, IBM, Microsoft and Intel. Melbourne’s ICT industry is a substantial industry, generating A$34 billion in revenue annually and employing around 91,300 people directly. It is internationally competitive, generating annual exports of around A$2.5 billion. Since moving our Headquarters to Melbourne, we have enjoyed the opportunity to immerse ourselves into the thriving local tech startup culture. After being accepted into Telstra’s six month accelerator program muru-D, our team has been lucky enough to network and interact with some of Melbourne’s leading IT individuals and companies. Working out of the Gurrowa Lab facility in Telstra’s CBD headquarters, muru-D gives startups access to a valuable mentor network of serial entrepreneurs, corporate leaders and savvy angel investors. Mentors support the startups by providing introductions, strategic and technical advice as well as advisory support and investment to help businesses grow. Moduware has used the wonderful support and facilities to improve our pitch skills, including presentations at Pitch nights to a crowd of experts, strengthening our marketing prowess and building a core of local industry networks. We have also used their facilities for advanced 3D printing of our devices and shooting film clips of our products. With amazing individuals running the program with an interest in the progression and success of our company, we will continuously seek the help and resources available so that we can create a product that really makes a difference.